Also, visit the Marine Engine.com message board. Lot's of engines, classified ads, books for sale, etc. 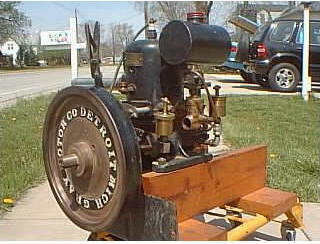 See Ernie Darrow's 1 1/2 hp Gray Engine with Original Paint!